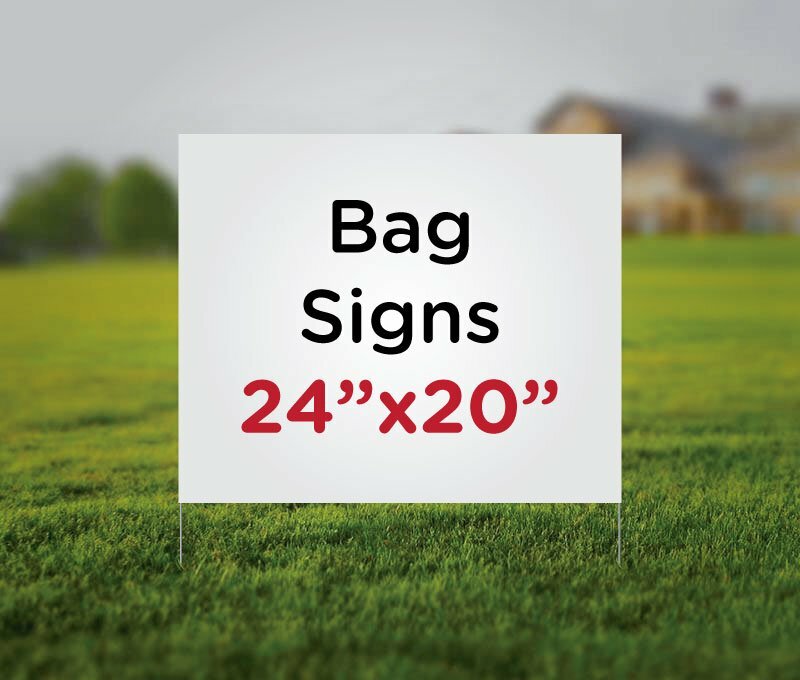 Poly bag yard signs are the most affordable lawn signs on the market, especially in higher quantities. 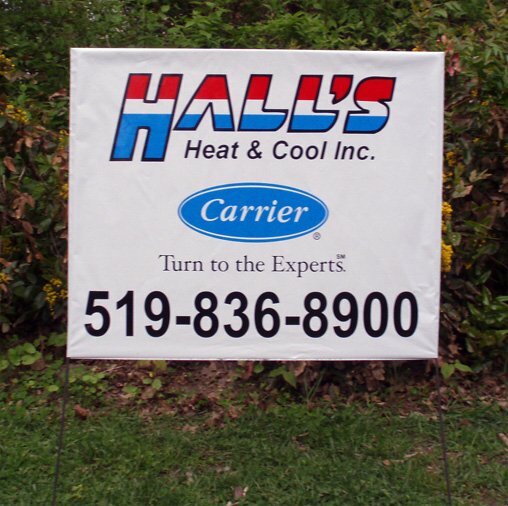 Using bag signs is both economical and effective, they are appropriate in virtually any type of business, industry, or public campaign. 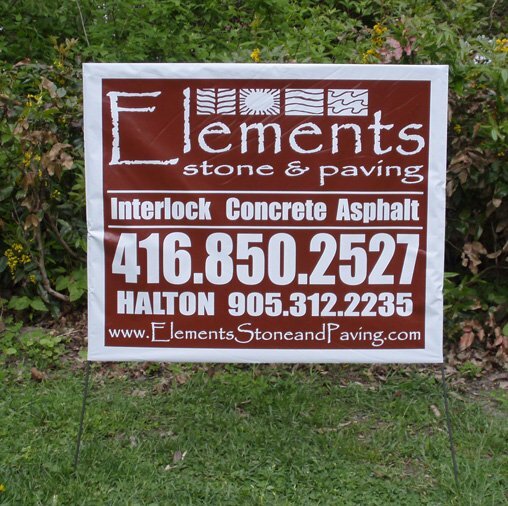 Bag signs are water proof and ideal for outdoor use. 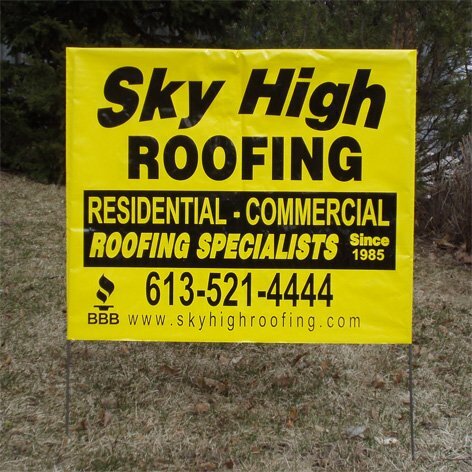 Our screen print UV inks will not fade from the sun for the life of the polybag sign.